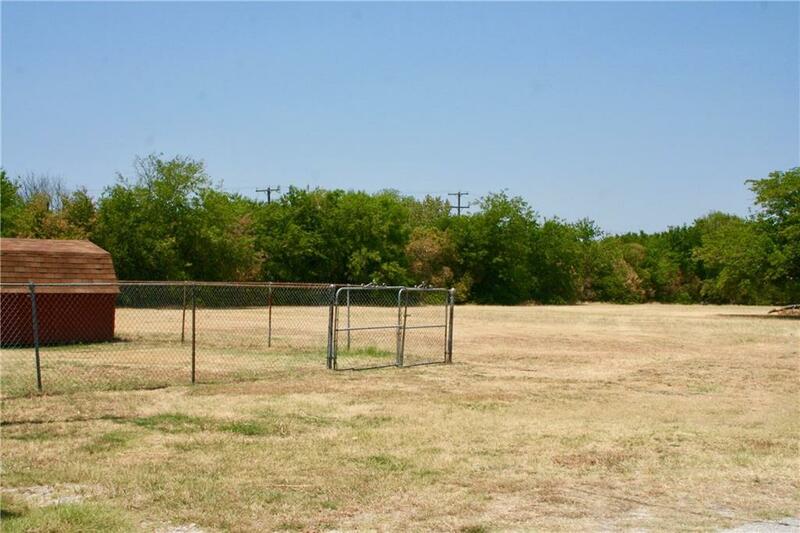 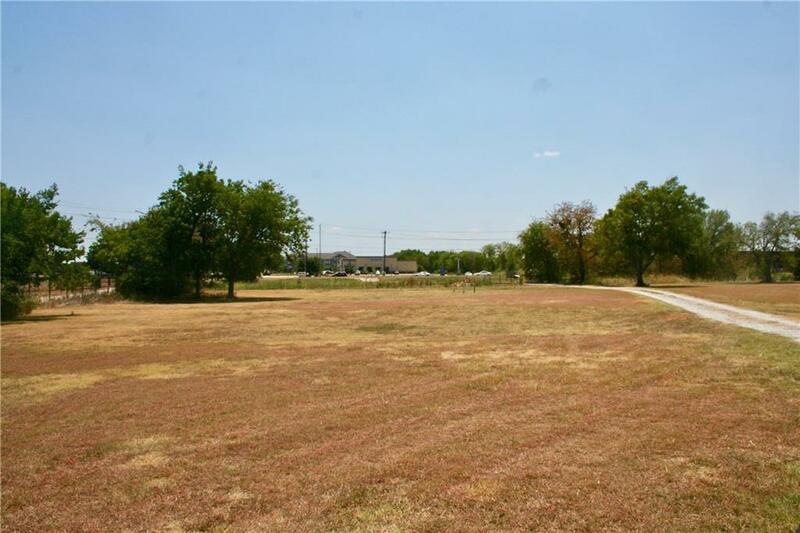 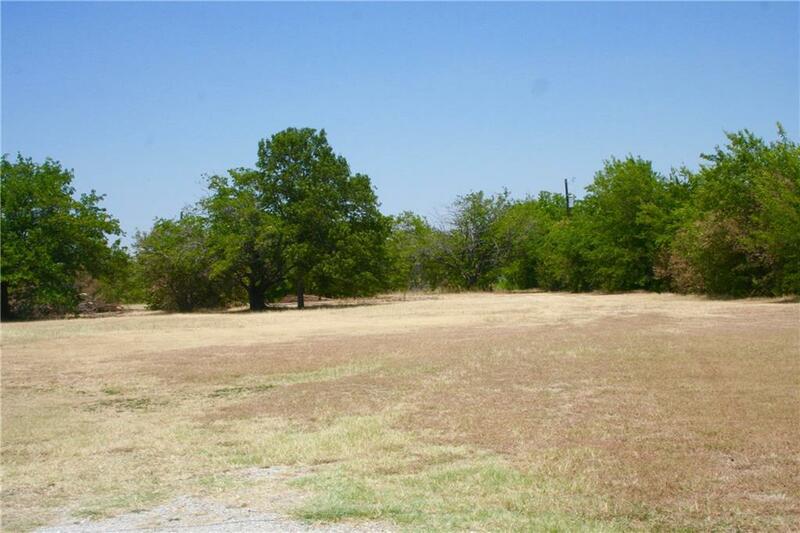 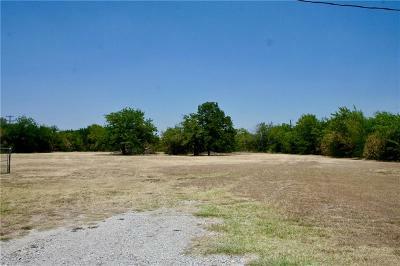 Commercial Development opportunity in north Fort Worth on approximately 5.49 acres, proposed zoning is E Neighborhood Commercial. . 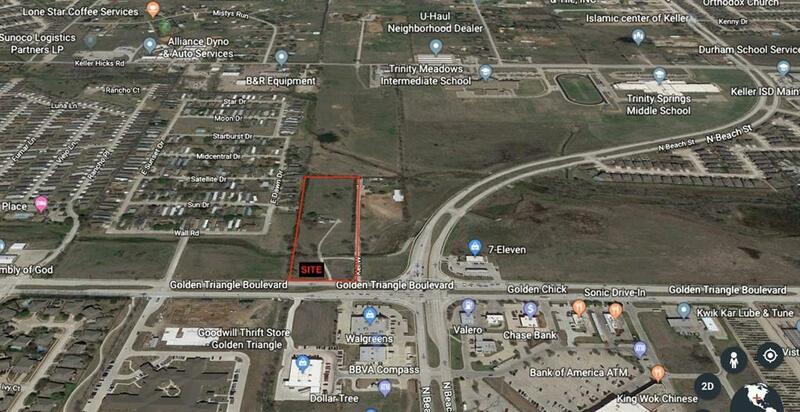 Excellent location with quick access to Interstate 35 to downtown Ft. Worth or Denton; as well as Highway 377 to downtown Keller, Roanoke and Southlake. 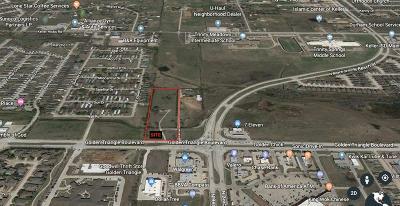 Property has approximately 245' of road frontage with great potential for Retail, Office Park, Health Care, Restaurant, Bank, Gas Station, etc. 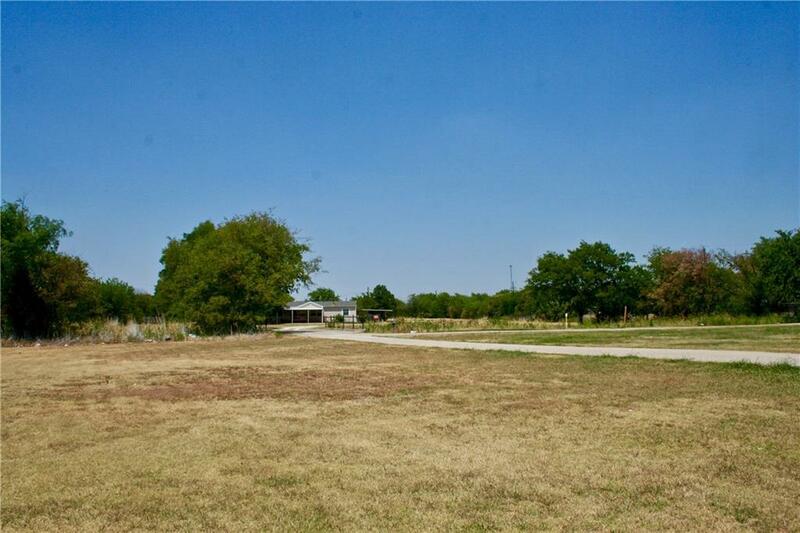 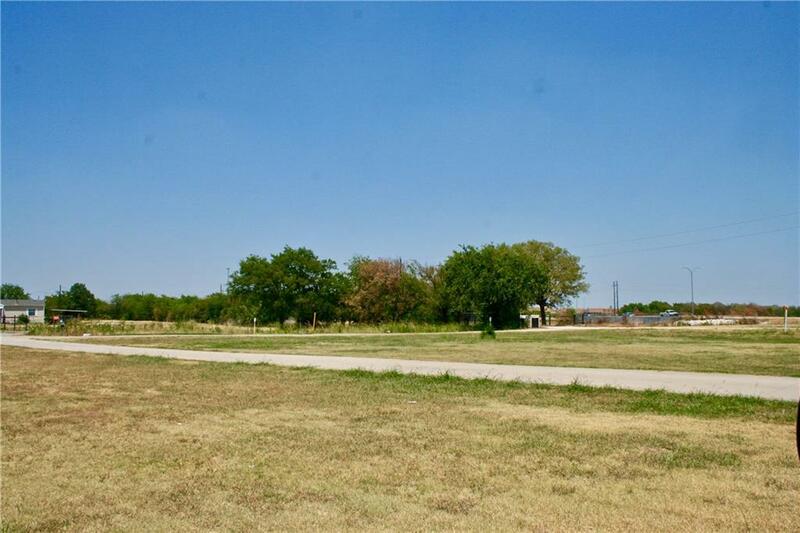 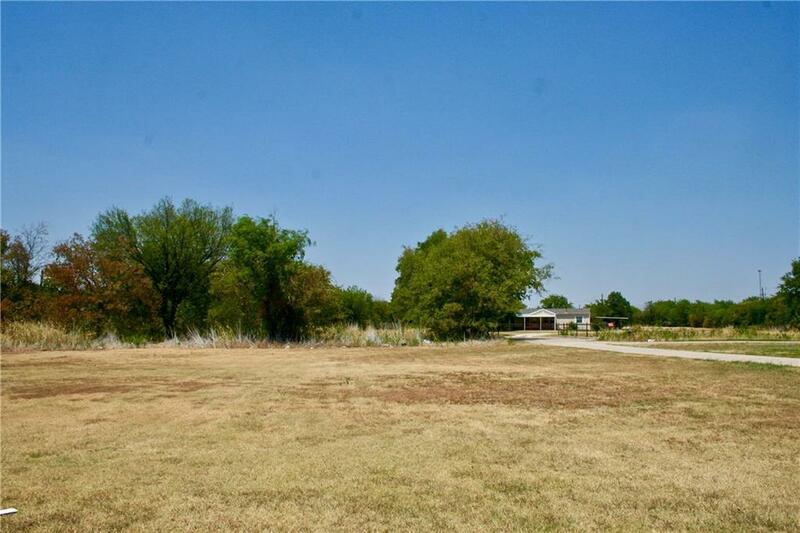 Two tracts of land adjoining this property are also available for sale; one tract is just under 5 acres, the other tract is approximately 17 acres. 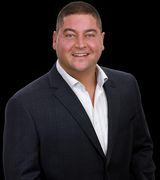 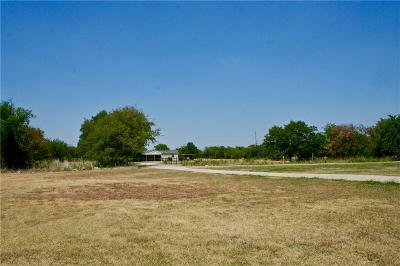 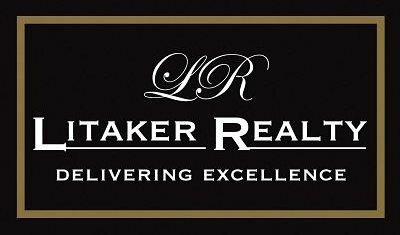 Drive by only, please contact agent to schedule your onsite showing! 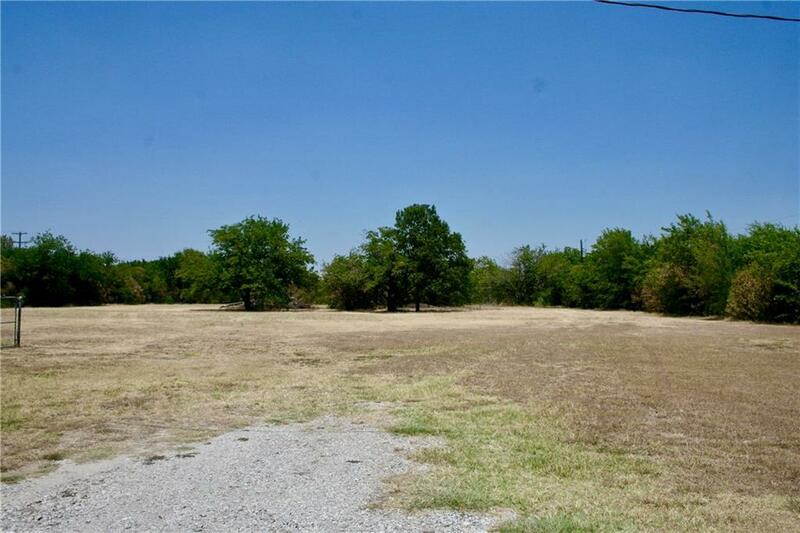 Road Frontage: City, Curbs/Gutters, Sidewalk Ft.